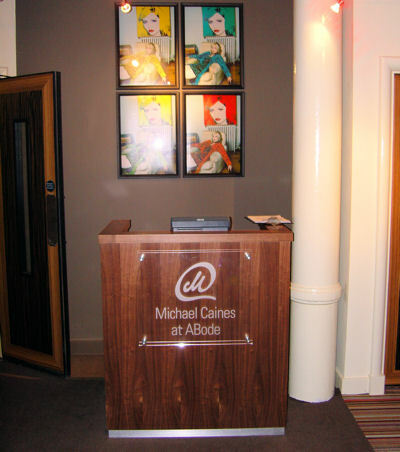 The Michael Caines Restaurant at ABode Manchester, located in an atmospheric lower level dining room, serves exciting and innovative European cuisine utilising the best local and regional produce and ingredients from Manchester, Lancashire, Cheshire and surrounds. Executive Chef Ian Matfin, in consultation with Michael, has created an exciting range of menus, including grazing, a la carte and tasting. 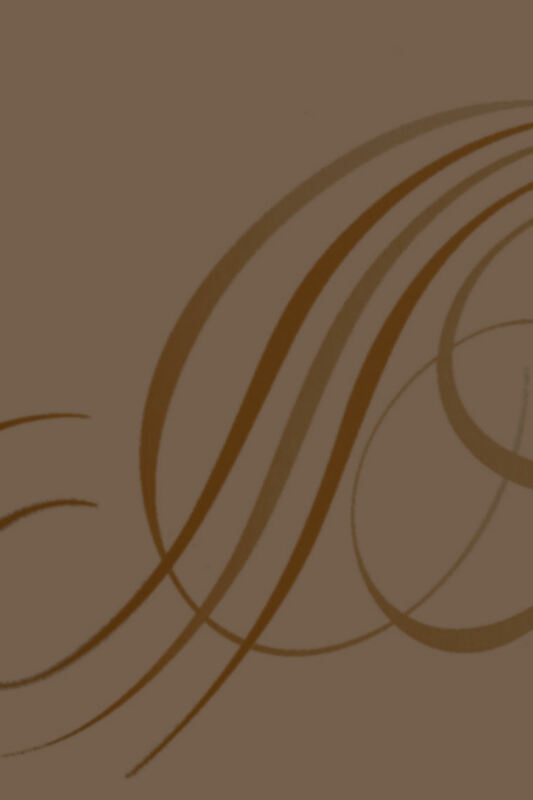 The wine list has been carefully chosen to complement the cuisine, with a selection of excellent and excellent-value wines from both classic European vineyards as well as New World estates. 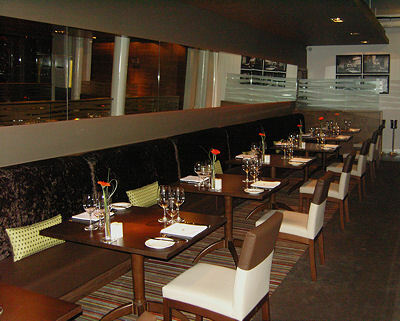 The Michael Caines Restaurant is never overly formal, though they boast professional, efficient and friendly service. Eating and drinking is all about relaxing and enjoying yourself, and they do everything possible to make your meal simply fabulous, whether you are dropping in for a small bite from the grazing menu, a quick business lunch, or a relaxed and indulgent evening of fine cuisine and wines. Start off with a flûte of Champagne in the Michael Caines Champagne and Cocktail Bar while perusing the à la carte menu that changes with the seasons, before moving in to the stunning dining room to enjoy your meal. 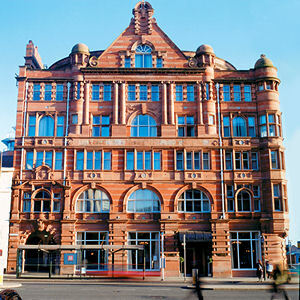 Despite being a newcomer to the Manchester restaurant scene, Michael Caines restaurant has already established a reputation locally for serving the best 2 or 3-course lunch in the city. 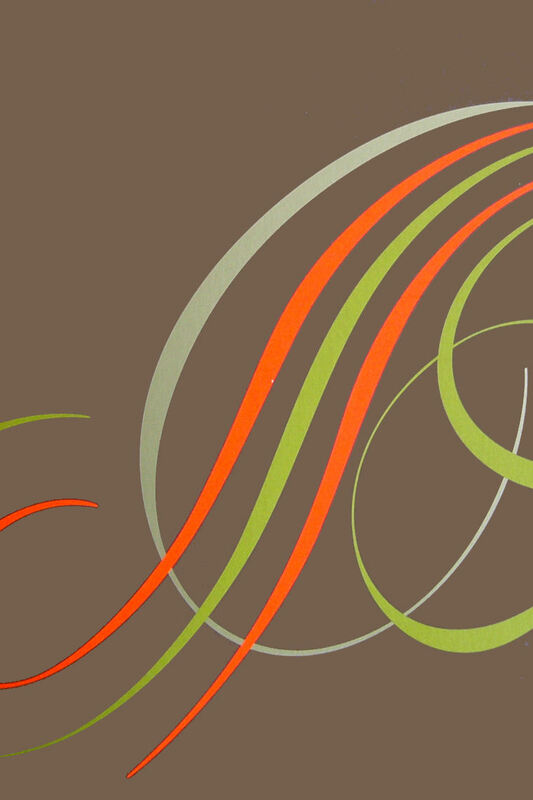 The short lunch menu changes daily or weekly, depending on what is available and in season, and gives a real taste of the stylish and high quality cuisine at an excellent value price. Moreover, they respect the busy demands on your time and guarantee to serve you lunch - two courses with coffee should you wish - within one hour. Should time not be an issue, then you are naturally invited to linger over your meal as long as you like. 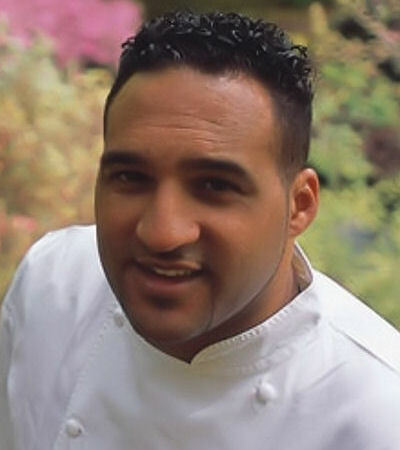 Despite being the youngest chef to be awarded 2 Michelin stars, Michael Caines philosophy for all his restaurants is to offer dining that is inclusive, not exclusive, offering something for everyone at any time of day and night. Grazing is the perfect way to explore Michael Caines’ unique modern European cuisine. Each dish from the a la carte menu is available in the miniaturised grazing format. By way of an introduction to this dining innovation you can take advantage of this superb offer. "On venturing down the stairs to the basement restaurant of Michael Caines at Abode Manchester, you're instantly greeted with four colourful photographs of Debbie Harry. Other photographs from Brian Aris adorn the walls, including many of The Rolling Stones, David Bowie and The Who. The decor is impressive, dim lighting complements the beautiful dark wood and brown colours with a fitting soundtrack of lo-fi music. The service throughout was friendly and faultless - the staff took time out to chat to each customer, either on a personal level or to help with the menu, which offers a superb concept. Together with the normal Starters, A La Carte and Tasting menu's, there's a 'Grazing Menu' which offers a delicious mouthful of each dish.. 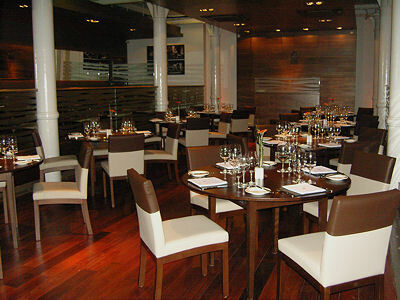 The food really was divine - our meal was the best we'd ever experienced in Manchester city centre.